The customer had a lot of existing furniture and some of it was in great condition. 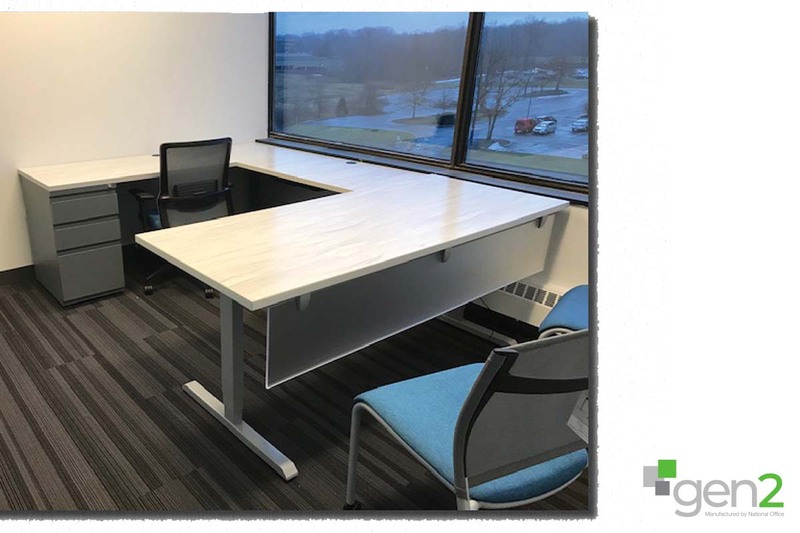 The design consultant was able to value engineer the configuration to allow a lot of existing product to be re-used, thus stretching the budget and reducing waste. Maximizing space for the call center layout was of great importance and the customer was more than satisfied with the end result.